Old MacDonald had a farm, E-I-E-I-O And on that farm he had . . . a dragon? The animals aren't happy that there's a dragon on the farm. 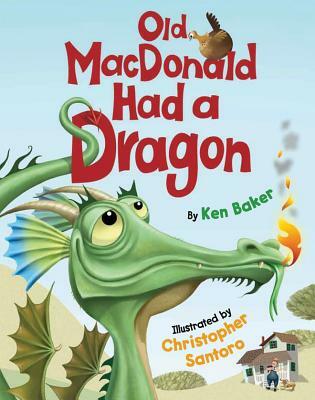 But Old MacDonald likes his dragon . . . until it starts swallowing up the animals Can Old MacDonald save his farm before it's too late? Find out in this silly adaptation of the popular song.